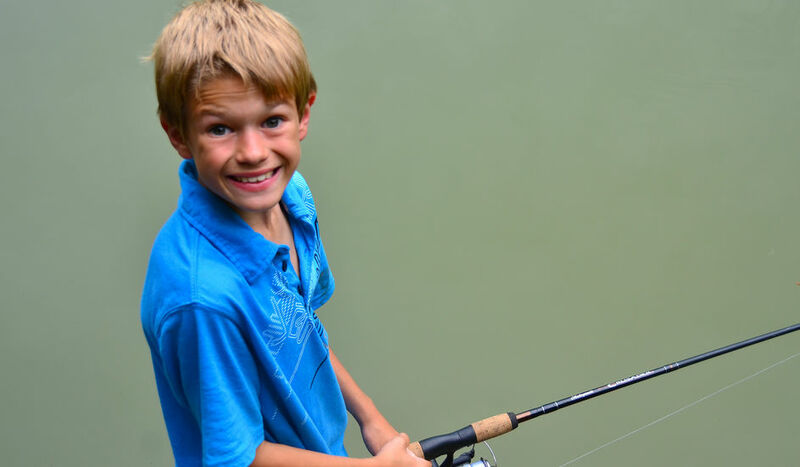 Falling Creek’s fishing program is progression based. 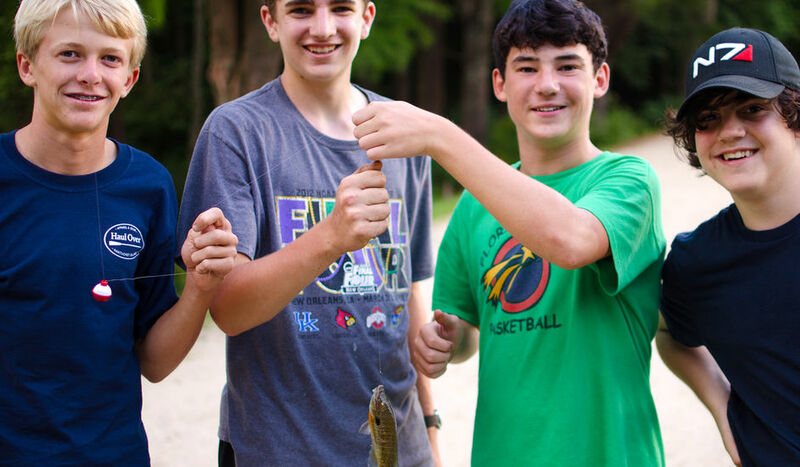 Campers spend the first day learning the basics of how to tie knots, cast, and catch & release fish on camp’s two lakes. 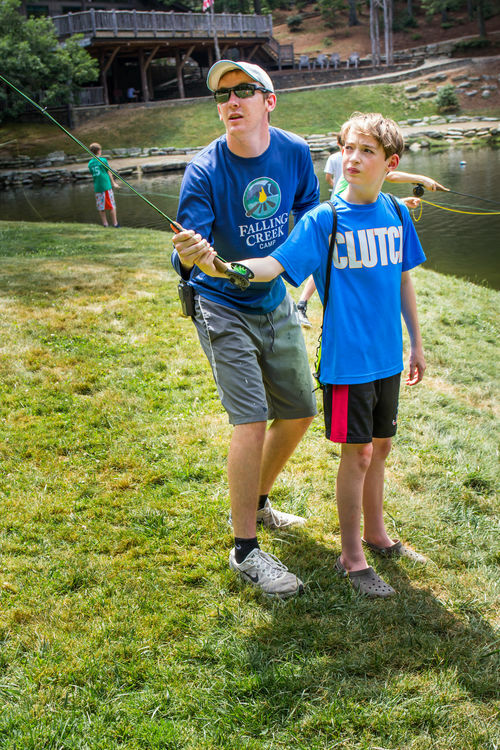 Boys can learn how to spin fish as well as fly fish. 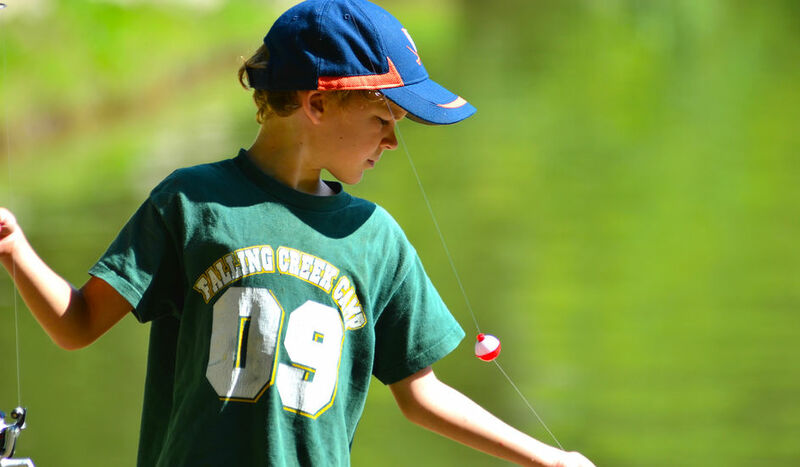 Fly fishing has become one of Falling Creek’s fastest growing programs. 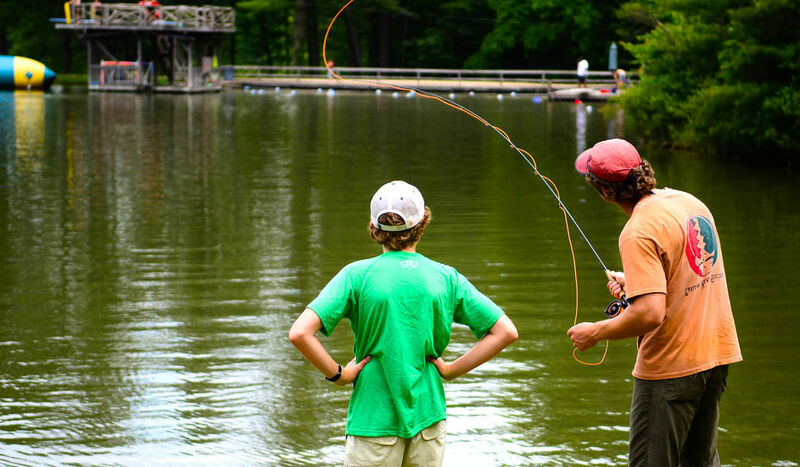 The two lakes at camp are a perfect place to learn the basics of casting. After campers master these skills they are able to try their luck at catching trout on our private, stocked section of the Green River. We also take trips to the Davidson, Tuckaseegee, and sections of the French Broad River. 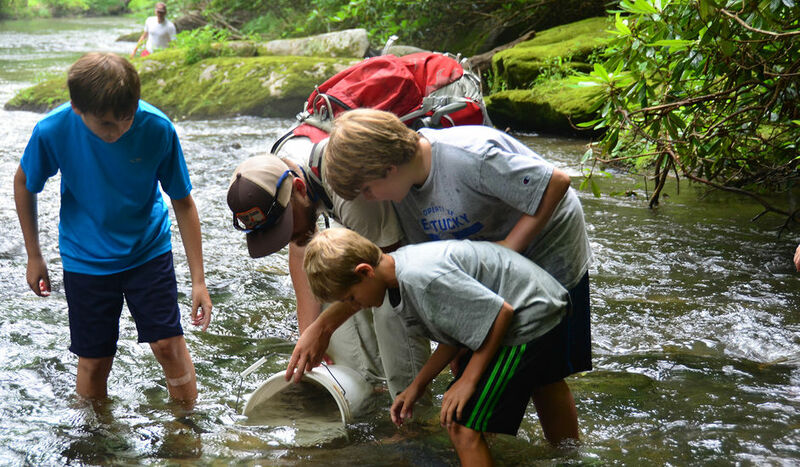 Hatchery Supported Trout Stream on Falling Creek property! 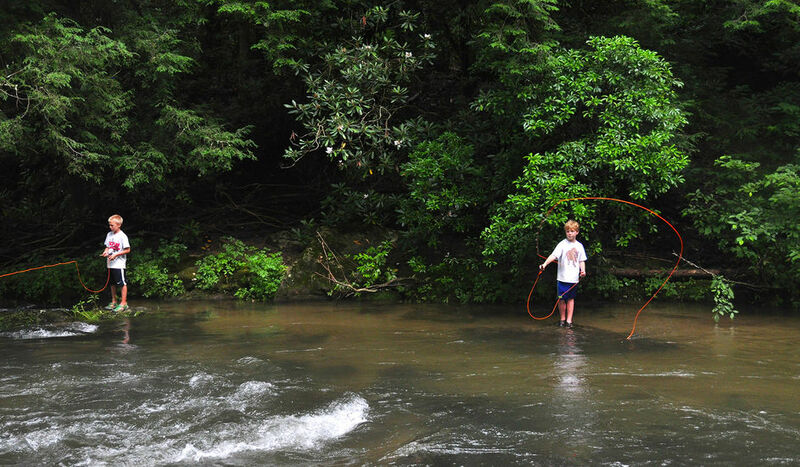 Falling Creek has a hatchery supported trout stream that flows through our river pastures.